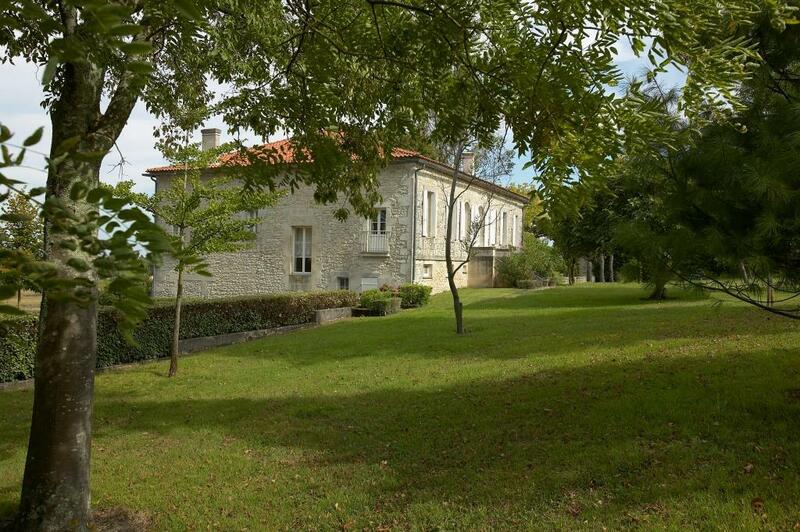 A magnificent clay-limestone plateau, limestone rock (fossilised shells). 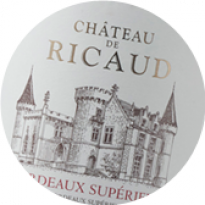 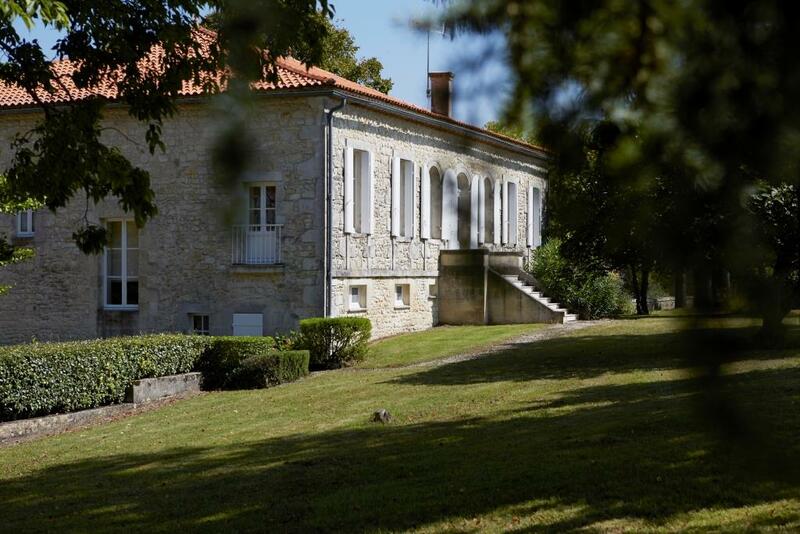 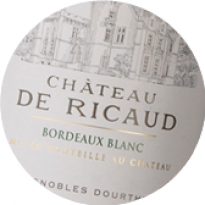 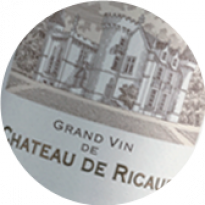 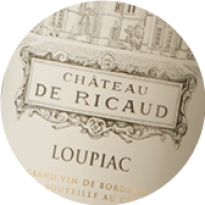 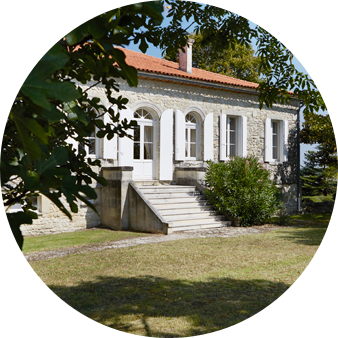 In the heart of Medoc, near Vertheuil, lies the estate of Chateau Reysson. 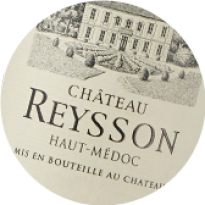 Known in the 19th century as “Batiment-Bigot” or the “Bigot building”, the estate was renamed Chateau Raysson, before finally taking the name Reysson, after the vast area where traces of the medieval chateau – which first bore the name Reysson - can still be found. 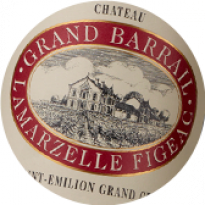 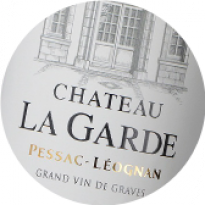 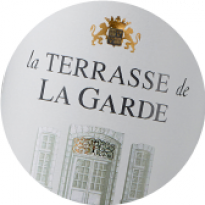 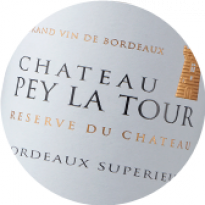 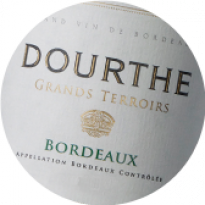 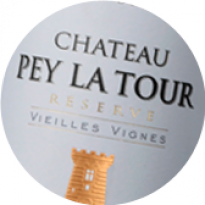 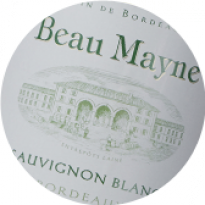 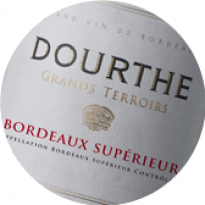 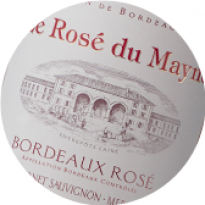 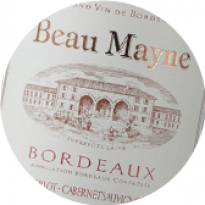 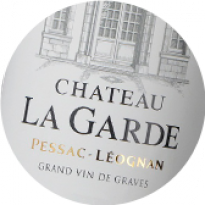 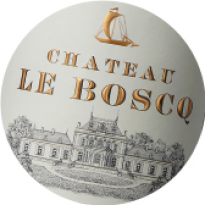 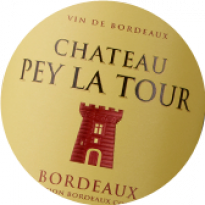 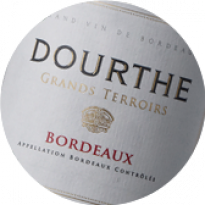 Already featuring among the appellation’s finest wines in the first edition of the “Feret” wine guide - Bordeaux et ses vins - in 1850, the estate was acquired by renowned businessman Alfred Dreyfus. 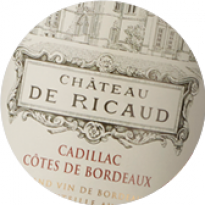 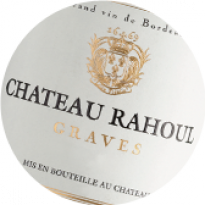 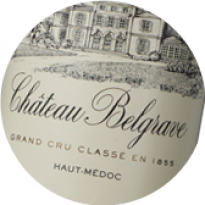 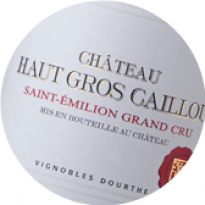 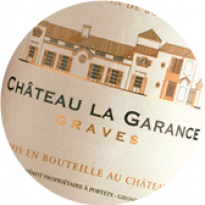 The chateau continued to flourish until the early 20th century and was ranked among the region’s finest cru bourgeois wines. 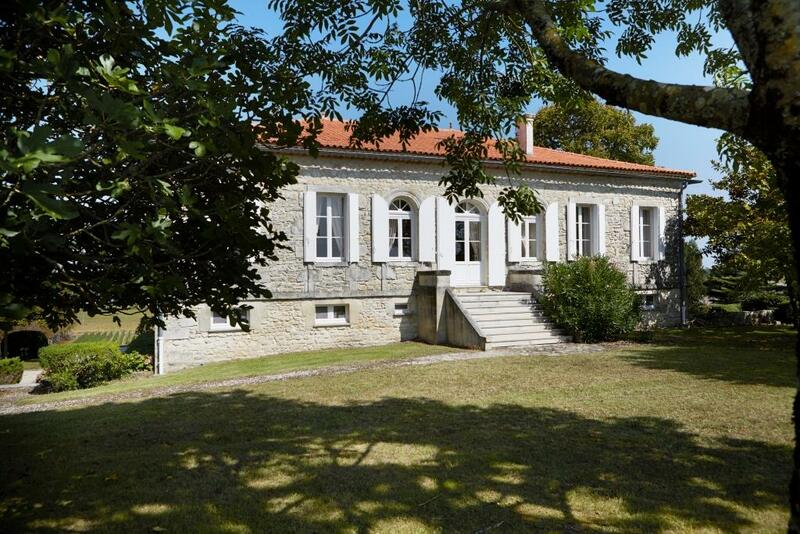 Sold in 1933 further to the owner’s death, the estate changed hands several times and gradually lost its allure. 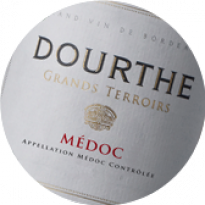 The Japanese company Mercian Corporation bought the estate in 1988 and entrusted Dourthe with its management in 2001, who subsequently became its owner in 2014. 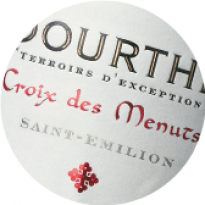 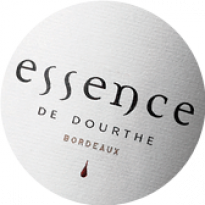 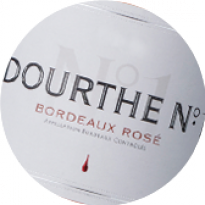 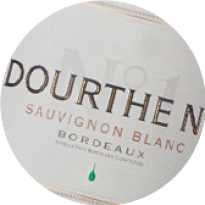 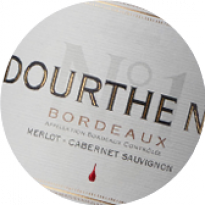 Having already managed the property since 2001, Dourthe purchased the estate from Japanese wine and spirits company Mercian in 2014. 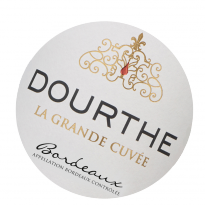 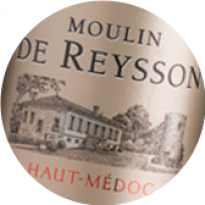 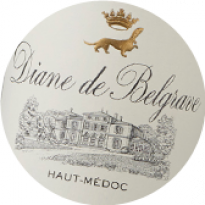 From as early as 2001, Dourthe’s objective was clear, to establish Chateau Reysson as a benchmark of premium Haut-Medoc Cru Bourgeois wines and continue to provide the consumer with affordable wines. 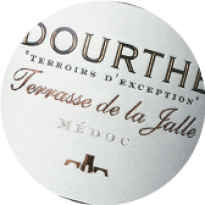 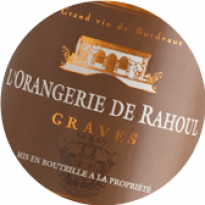 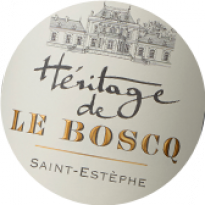 The estate has seen a number of changes over the years in order to tease the full potential from this magnificent terroir that is so unusual for the appellation. 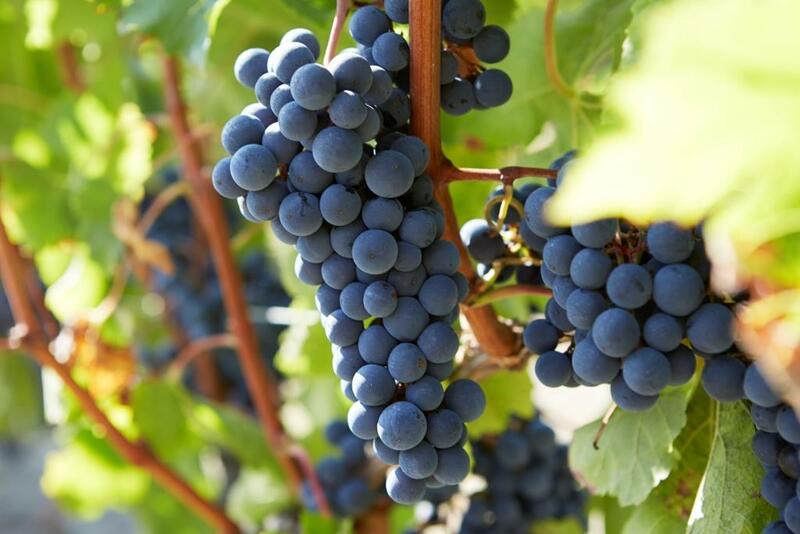 The first phase focused on introducing integrated viticulture across the entire vineyard, raising the canopy surface and carrying out rigorous canopy management. 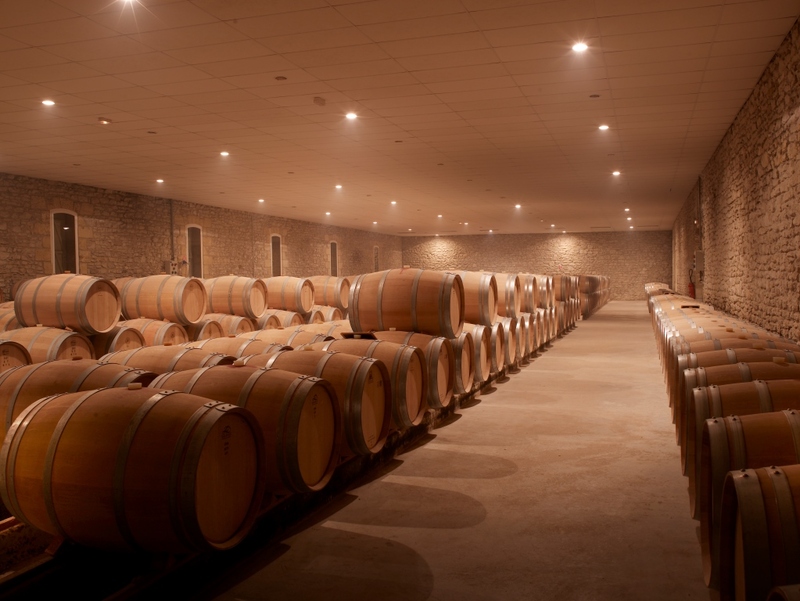 Further to extensive soil studies on the estate, a vast replanting programme was subsequently launched, retaining only plots with the very finest terroirs, and gradually increasing planting densities to 6,700 vines per hectare. 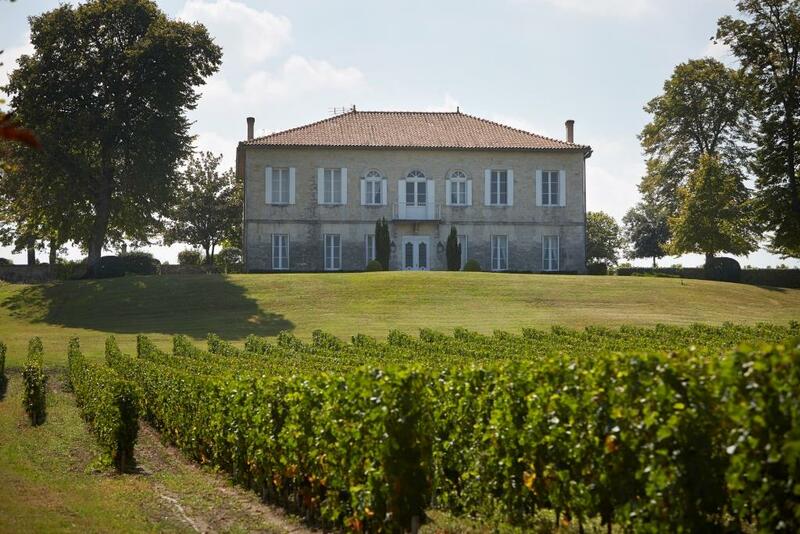 Located on an enviably sunny slope, this clay terroir with a high incidence of fossilised shells, is quite exceptional in Medoc and ideally suited to Merlot, which has always been the predominant grape variety at Reysson. 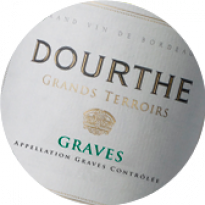 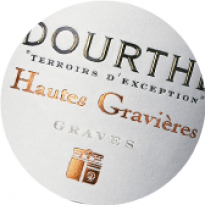 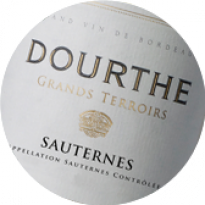 In the vineyard, a quality programme has been introduced to bring the estate in line with practices on other Dourthe estates to obtain the best quality fruit. 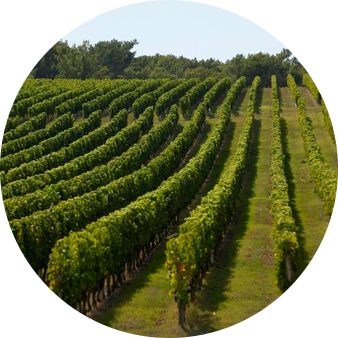 This includes sustainable canopy management practices to control vine vigour and cropping levels, integrated crop protection across the estate, sustainable cover planting depending on vine vigour on each plot, manual bud stripping, secondary shoot removal, leaf plucking and green harvesting to promote uniform ripening. 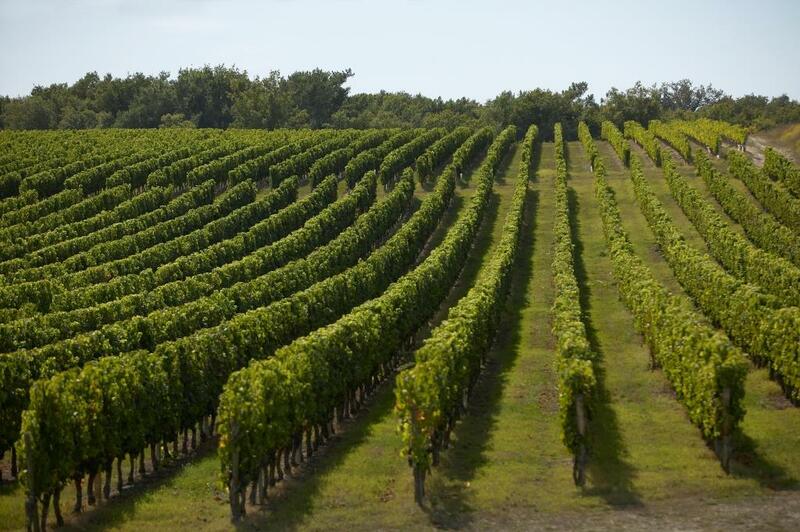 Over the last 15 years, the combined effect of an in-depth understanding of the terroir and rigorously tailoring vineyard practices to each parcel has meant that harvesting can be managed selectively as each plot reaches optimum ripeness. 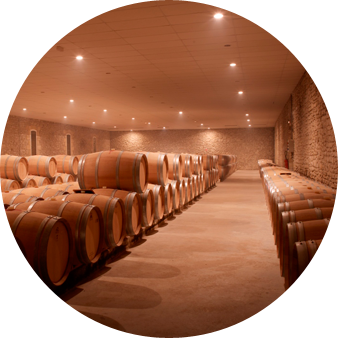 Significant investments have included the construction of a new winery and renovations to the barrel hall in order to provide the chateau with the necessary equipment to meet the estate’s far-reaching high quality standards. 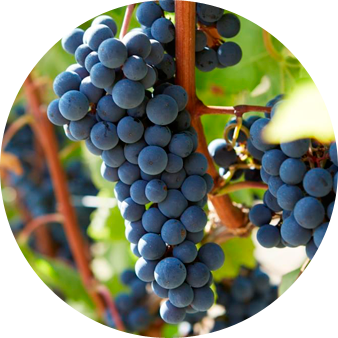 The system to receive and sort grapes has been fine-tuned with an ultra-efficient “Viniclean” sorting system that removes any plant matter before the grapes undergo a final sort by hand. 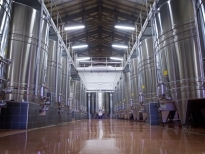 The tank room is equipped with 22 small-capacity temperature-controlled stainless-steel tanks varying from 140 to 230 hl to be able to vinify separate batches. 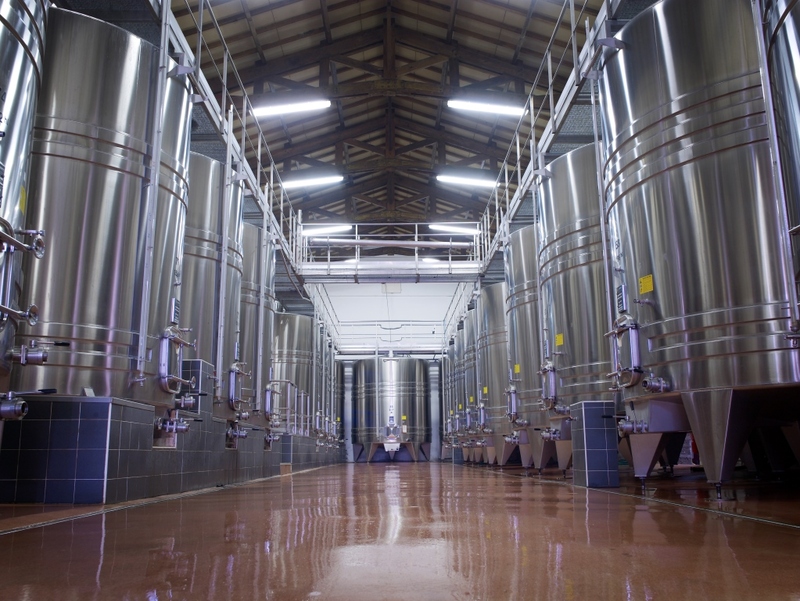 The high-performance cooling system allows pre-fermentation cold maceration on the most premium batches. The vast barrel hall, equipped with temperature and humidity control, provides the perfect conditions to age the wine for a 12-14 month period.